Ageotec is pleased to announce the delivery of a new ROV Perseo GTV to QSTAR, the Rov Pilot Training Centre based in the Canary Islands and Barcelona, which already owns a ROV Ageotec Sirio and a ROV Ageotec Perseo.  QSTAR ROV TRAINING CENTER is the first established ROV Training Center in Spain, provides high quality and realistic training with trainees from all over the world. Practical ROV training are developed onboard our multipurpose work vessels providing the best assessment following the IMCA guidelines and the industry requirements. QSTAR offers training programs under the highest standards of quality and the right equipments for the ROV Pilot Technician courses and other technical courses related with the Maritime Industry , both Offshore and Onshore. The ROV Perseo GTV, configured according to specific customer requirements, is equipped with a black/white high definition camera, a full color camera with zoom mounted on an adjustable support (tilt), a double lights line (for a total of four LEDs) and a 1500 stainless steel winch. 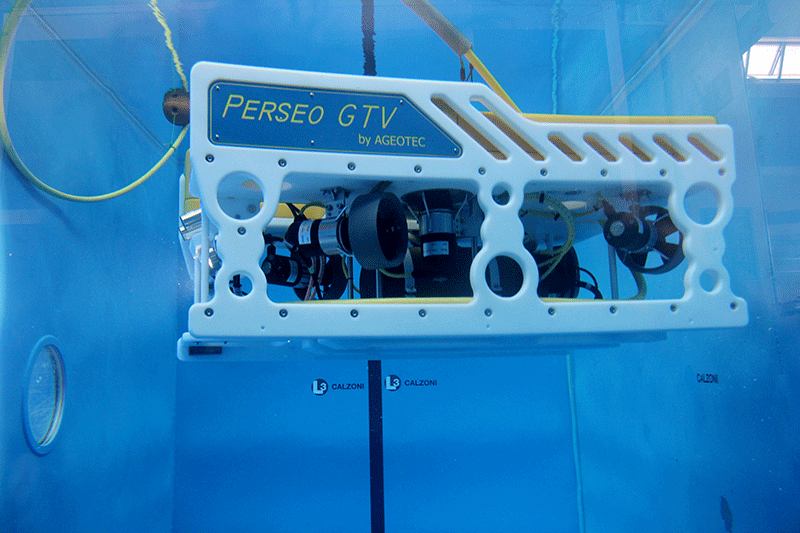 Delivered in Calzoni manufacturing plant by Ageotec’s customer support team, the ROV Perseo GTV has been successfully tested in our swimming pool by Josè Marìa Sepulveda, CEO of QSTAR. The vehicle will be used at the Training Centre of Las Palmas, which forms ROV pilots of the highest level and for years rapresents a reference point in training in our sector.